Councilman Bill Gulliford at Tuesday's opioid meeting. At a Tuesday meeting of City Council’s special committee on the opioid epidemic, Councilman Bill Gulliford said he was heartened to see City Hall’s Lynwood Roberts Room packed with attendees and that the city was making progress in combating opioid addiction. “I think we’re progressing as well as could be expected with an underfunded effort and you know, it’s going to take a lot more money than what we’re talking about now, but at least we’re getting an idea and we’re getting educated. So, that’s a good thing,” he said. Gulliford hopes that financial gap is closed soon, though. Tuesday, he unveiled the first draft of a measure workshopped in May. It creates a special city trust fund, populated with private donations that then can service grants to local treatment programs that fit application criteria and show promise. The bill would also create a permanent panel of city experts working in a variety of positions along the opioid treatment matrix — including physicians, public health experts from the county health department, an advocate for the homeless and more. The panel would be in charge of evaluating grant applications and recommending funding allocations to City Council. That’s in addition to studying broad city trends in addiction. 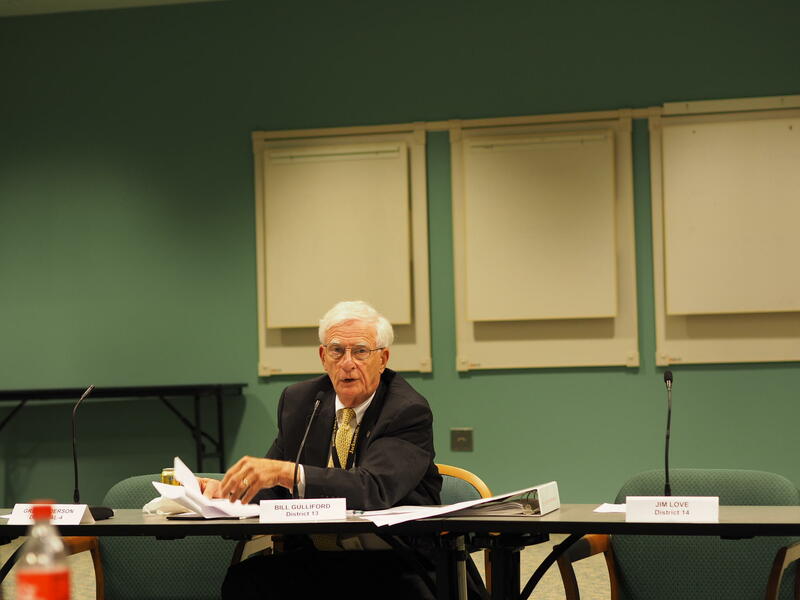 Right now Gulliford envisions at least seven on the committee with staggered terms, but that could change before he officially files the bill in mid-August, he said. Treatment programs funded through a forthcoming opioid addiction trust fund would be in addition to a continued city effort with Project Save Lives. The pilot program uses peer recovery specialists to intercept overdose victims in the emergency room and ask if they want treatment. It’s quickly outgrowing its network of three ERs. Pomm hopes it can expand by four. “Detox is bursting at the seams,” said Dr. Raymond Pomm, who heads the project. Pomm said since the program’s start last summer, not a single participant has died, only three have overdosed again, almost half have been moved into traditional residential treatment, some haven’t gone into in-patient treatment but have kept contact with peer recovery specialists and many fewer have disengaged the program altogether. Project Save Lives is also under budget. Mayor Lenny Curry is proposing allocating $240,000 to the program next fiscal year, though that money is part of an existing funding carryover. The project is “keeping people alive,” and makes it more likely they’ll eventually enroll in rehab Pomm said, but it’s a double-edged sword. “I don’t know how we’d fund it — the renovation or the purchase — but hey, if we can target something, maybe we can come up with the funding,” Gulliford said. Further exasperating the drought of recovery residences is the fact that most traditional rehab clinics require absitenence. Recent addicts, especially those going through Project Save Lives, are usually prescribed an opioid replacement like buprenorpherine which makes them ineligible for these centers or halfway homes. 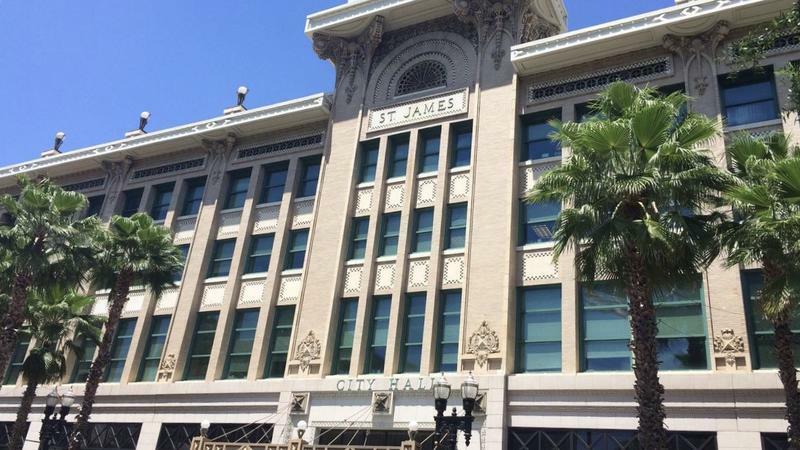 According the Jacksonville Fire and Rescue Department, city overdoses continue to tick down, with 272 overdose calls made to rescuers in June as compared to 312 in May. But that doesn’t necessarily mean less people are using or that heroin is no longer being laced with the potent synthetic opioid fentanyl. Pomm reiterated Tuesday, what he told WJCT in May. Pomm said around the same time as Project Save Lives got off the ground drug dealers began using a less powerful opioid to keep their customers from dying. “So, what they began doing was diluting fentanyl with another form of fentanyl, keeping people addicted to fentanyl, but not being so powerful as to kill them so easily. So we’d find a drop off in the death rate. At the same time, acetylfentanyl is much more responsive to Narcan, therefore not requiring as much Narcan,” he said. 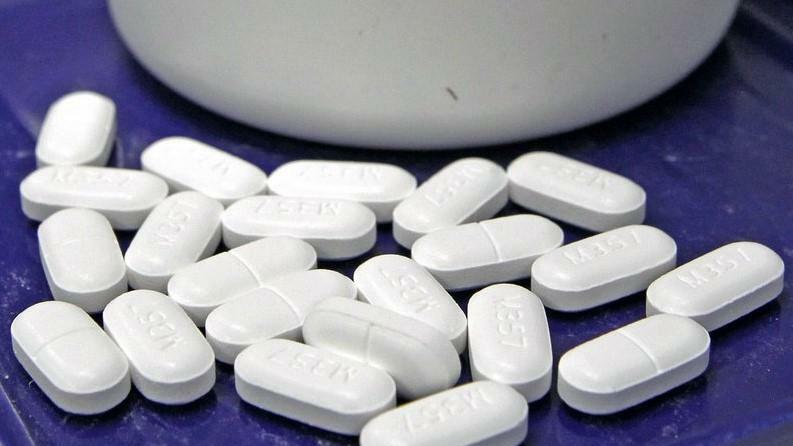 Narcan is a prescription medicine that reverses the effects of opioid overdoses. Pomm said this theory has been evidenced by urine tests results from his patients in the pilot program and at Gateway Community Services and data he’s received from the medical examiner’s office, who’s also informed Pomm that 80 percent of the cocaine found in the systems of dead overdose victims is laced with fentanyl. 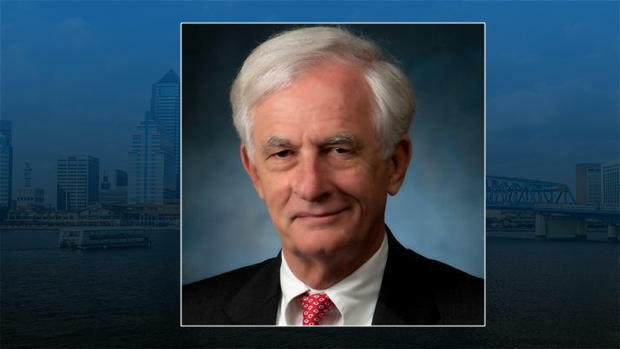 Jacksonville Councilman Bill Gulliford said he’s directed the city’s Office of General Counsel to draft legislation that would create a special city trust fund to deal with opioid-addiction. The fund would come from private donations.